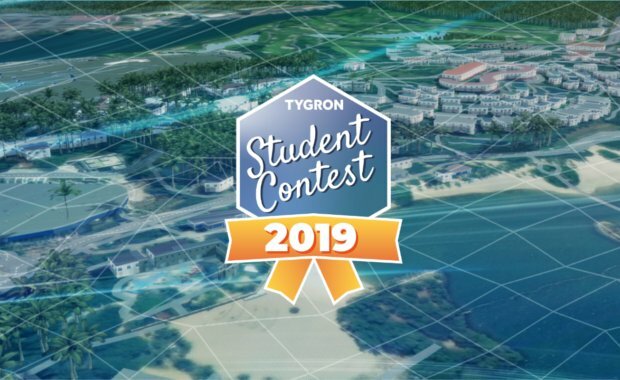 Enter the Tygron Student Contest 2019 and show how you would tackle the biggest problems facing our world today with your vision of a bright and sustainable tomorrow. Create a project that contributes to the United Nation’s Sustainable Development Goals and win 1,500 Euros. You are free to choose the kind of project you’d like to do. As long as you use the Tygron Geodesign Platform to its full capacity. That means exploring all its options and working with the extensive data sets and indicators included in the software. However you are strongly urged to collect and use your own data and indicators as well. It will definitely impress the judges.